To understand the industry's view of healthcare legislation, it's important to understand a few facts about dental benefits, based on years of actuarial and administrative experience in the dental benefits arena. 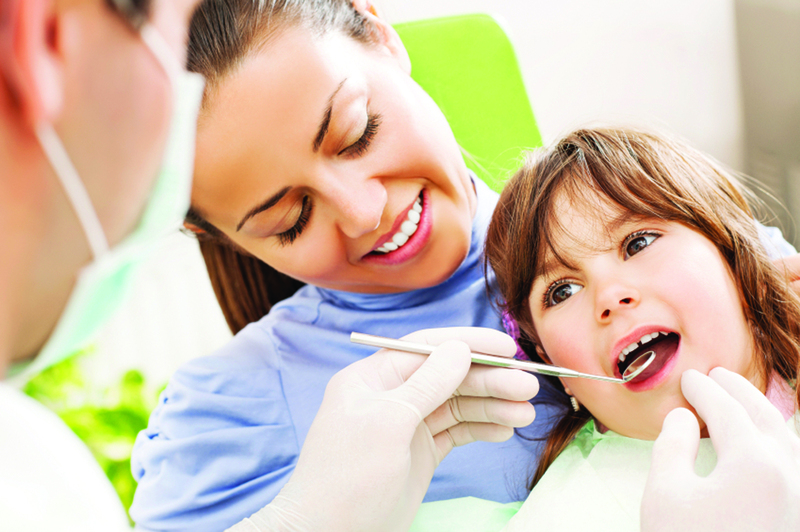 Dental health is an integral part of overall health, and dental benefits are an integral part of dental health. Oral health has improved dramatically over the last three decades due largely to better access to affordable dental care. Better access to affordable dental care is primarily due to the tremendous growth of both employer-and government-sponsored dental programs. Such programs -- including UCR, HMO and PPO dental delivery models -- are already cost-efficient, consumer-oriented and effectively administered under current regulations. Despite the success of dental benefits in promoting oral health, there are still many Californians who lack coverage because their employers do not offer it. Many Californians only recently obtained such benefits due to the recent availability of lower cost, dental HMO and PPO programs and enrollee-paid voluntary programs. Legislative proposals that significantly increase the cost to administer dental programs have the unintended effect of reducing the number of Californians with dental coverage, thereby limiting access to affordable dental care and diminishing oral health throughout the state. Free market forces properly dictate the fee and reimbursement arrangements negotiated under various delivery models between dental carriers and dental professionals. Dental carriers must be encouraged -- not hindered -- in their efforts to define and enforce their fee arrangements and dental policies to ensure necessary and appropriate care is delivered in accordance with group contracts and high professional standards.